The Mountain Home Parks and Recreation and the L.C. 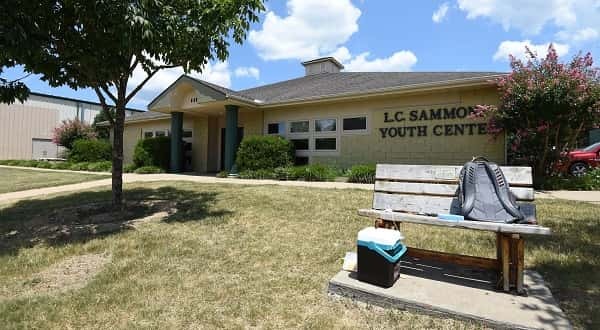 Sammons Youth Center will host a Kid's Night Out for children ages 5 through 12 Saturday evening from 6:00 until 10:00.Those wishing to avoid the lines may pre-register from 11:00 Saturday morning until 4:00. Pre-registration is not required. The cost is $15 per child, with a sibling discount of $25 for two. The evening will include the youth center inflatables, climbing wall activities, cookie decorating, and pictures with Santa Claus. Dinner and refreshments will be provided for all in attendance. For more information call the L.C. Sammons Youth Center at (870) 424-7275 or visit the parks website at www.mountainhomeparksandrec.com <http://www.mountainhomeparksandrec.com>.